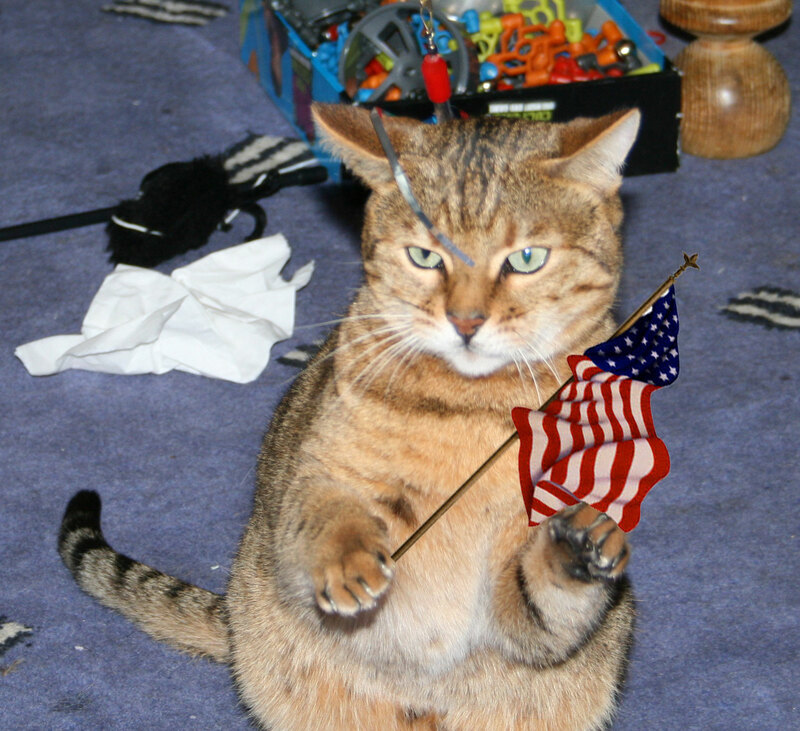 bengal cat waves american flag for 4th july | A Cat Called Freya, and Teego Too! ← Home-made Perfect Litter Tray! 14 comments to Happy 4th of July! And long may she wave… thank you! Happy 4th of July! Wishing you and those you ♥ a safe day filled with fun. Please remember our deployed troops in Iraq and Afghanistan. LET FREEDOM RING! Thanks for the holiday wishes! Have a happy weekend! A Safe and Happy Fourth to you all! Thank You Freya that’s very thoughtful of you waaaay over there! Happy 4th of July to us American’s. Thanks Freya – you look stunning with the flag! This is a great picture! Happy 4th of July. Dat very nice of you to wishes us Happy 4th! 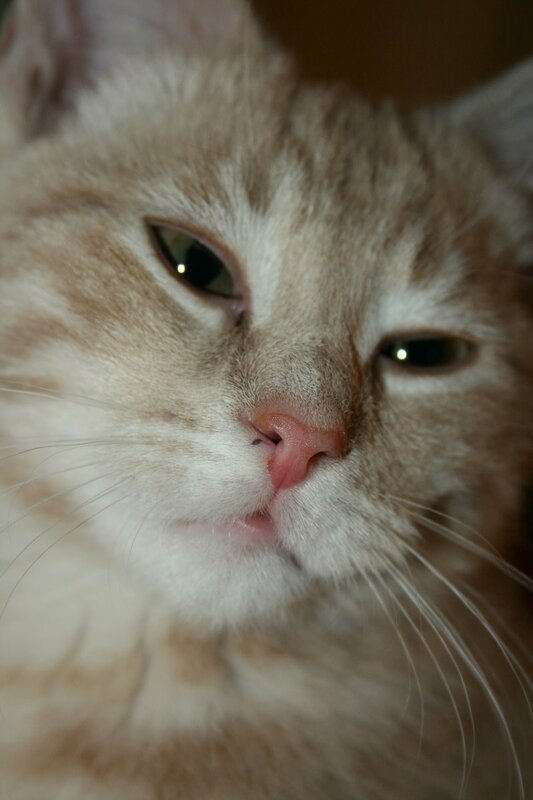 I hopes you hads a pawsome day! You sure are a Patriotic kitty, Freya!